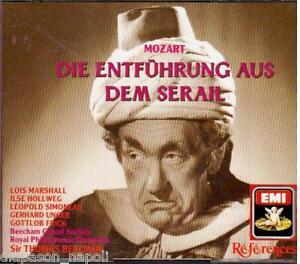 What are your top five Mozart opera recordings? Before we start David, just the the names from the pieces or do you want the artists / conductor as well? I meant complete operas so conductors and lead singers would do - sufficient to identify. 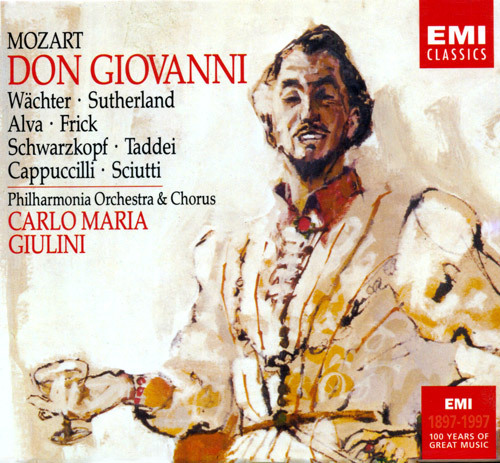 For example, the first on my list would be Giulini Don Giovanni on EMI with Wacher, Taddei, Sutherland, etc..
Last edited by DavidA; Mar-17-2017 at 21:40. New Philharmonia Orchestra, Erich Leinsdorf. Wiener Staatsopernchor & Wiener Philharmoniker, Sir Georg Solti. 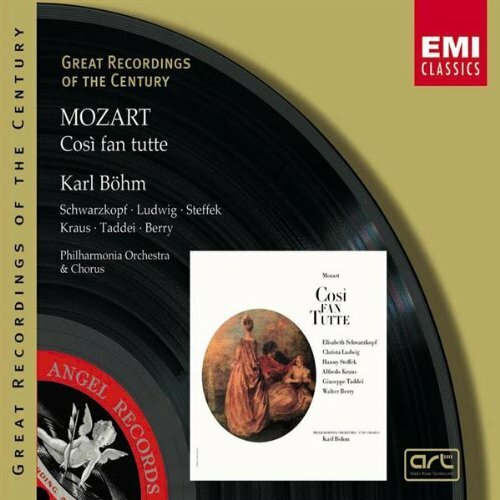 So Cosi fan Tutte on number one, the rest of them in no particular order. Last edited by DavidA; Mar-18-2017 at 20:50. Frankly it has not bothered me. 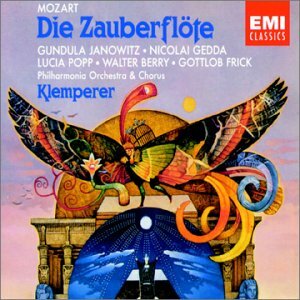 Closest I come to Mozart in opera with my collection is Cimmarosa's Matrimonio Segreto. Nice choices, wonderful t.v. series, brilliant film. Is that the one with all the mid winter and snow in it? Last edited by Dr. Shatterhand; Mar-21-2017 at 13:50. Hmmm, tough. I don't have numerous recordings of any operas. Not my favorite genre.